KATOWICE, Poland (CIMMYT) — Controversies over fossil fuels, indigenous rights and the intricacies of the 2015 Paris Agreement, which was designed to keep global temperatures from rising no more than 1.5 degrees Celsius above pre-industrial levels, are just some of the key topics in focus at U.N. COP24 climate talks. A vital thread in the climate change narrative, much debated in the corridors of the conference center in Katowice, Poland, is agriculture — a fragile yet vital sector of the global economy which produces about a third of global greenhouse gas emissions. The member-driven World Farmers Organization (WFO), a group of 1.5 billion farmers from 54 countries, represents the farm community at the United Nations on climate change and other topics, including the Sustainable Development Goals 2030 Agenda. 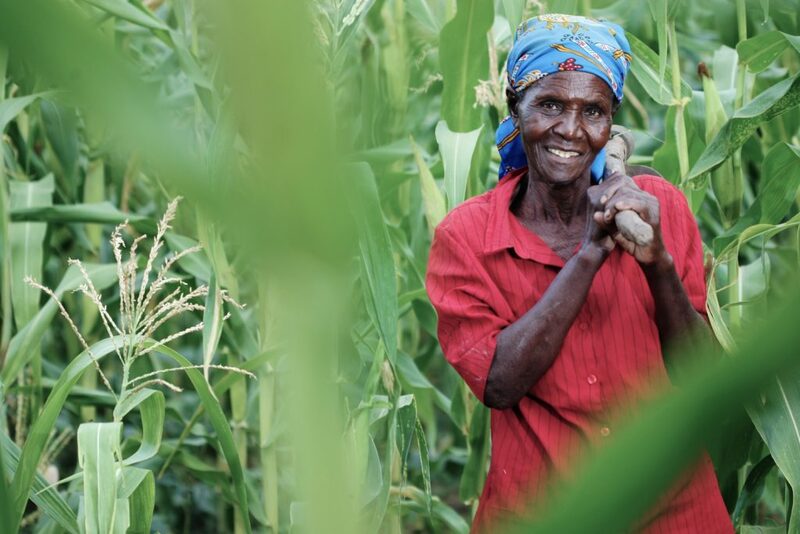 A new “Climakers” initiative, launched on the sidelines of the COP24 talks, will help address the biggest threat farmers say they fear, according to Luisa Volpe, head of policy development at WFO in an interview. Volpe, who has been with WFO since 2014, formerly worked on farmers programs with the International Fund for Agriculture and Development (IFAD). “I decided I wanted to move to the other side of the coin and work directly with those who are the targets of big multilateral governmental organizations and government policies,” Volpe said, adding that farmers, tasked with producing more with less for a growing population, are also among those most affected by climate change. Read the full article on the CIMMYT website and the interview with Luisa Volpe of WFO here.